Beautiful home in Lake Riverside Estates! 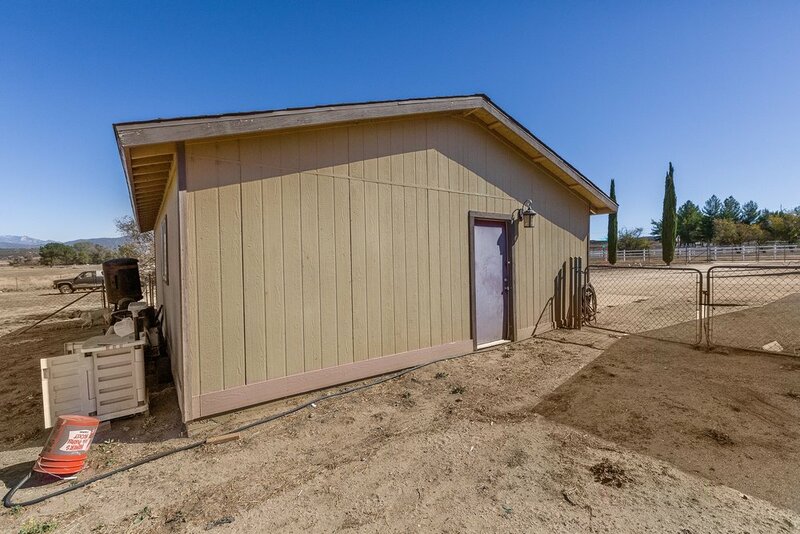 This home is 1792 square feet with 4 bedrooms and 2 bathrooms. 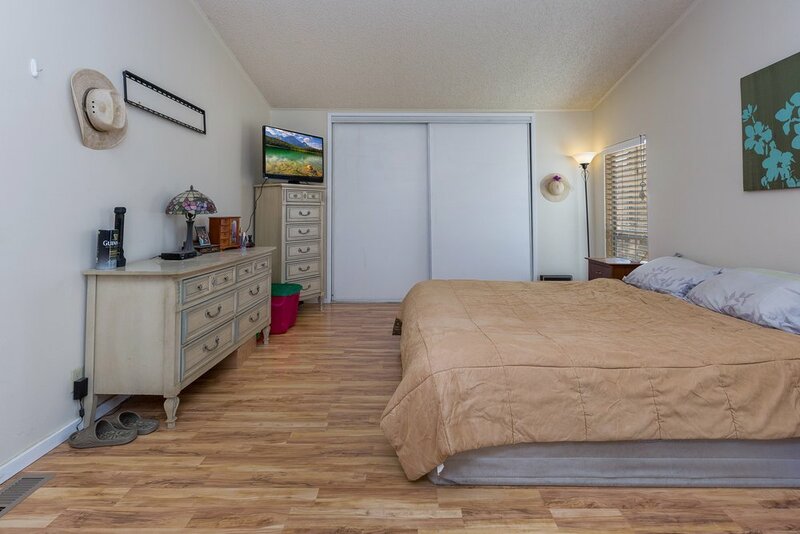 You have an open great room for the main living areas and split floor-plan for the bedrooms with the master on one side of the home and remaining bedrooms on the other side. 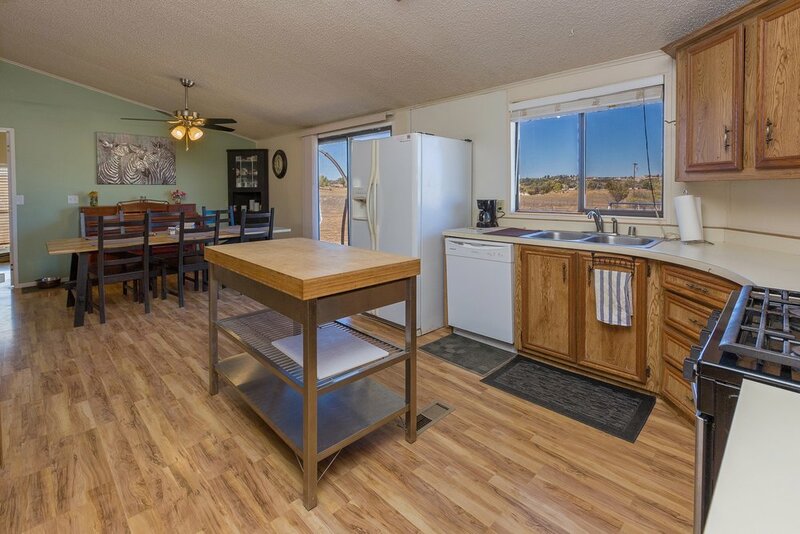 The home features many recent updates including Newer AC and forced air heater, Newer water heater & dishwasher, Newer garage door, and the home has a newly installed wood burning stove. Outside you have a huge covered wood deck running the length of the home, there is also a rear wood deck. There is an oversize 2 car garage with plenty of additional room for storage or workshop. The property is fenced and cross fenced. there is also a fruit tree orchard full of mature trees. 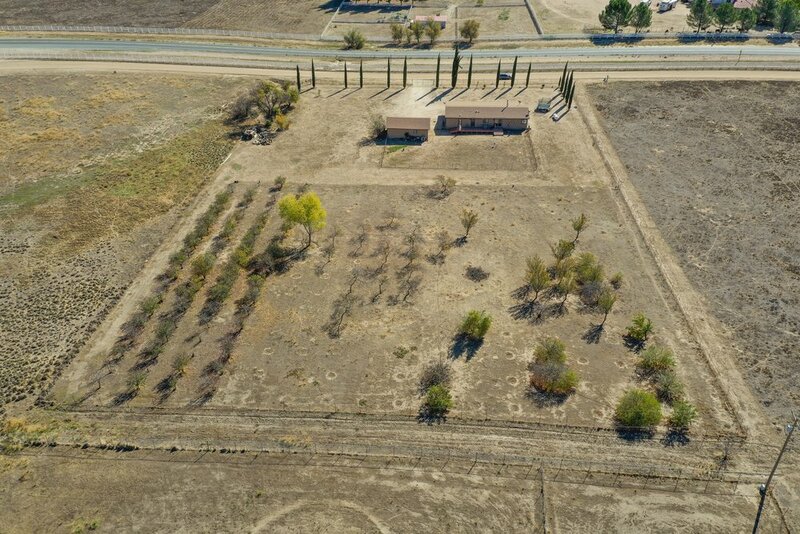 The lot is 3.03 acres and is flat and usable, could make a great horse property. 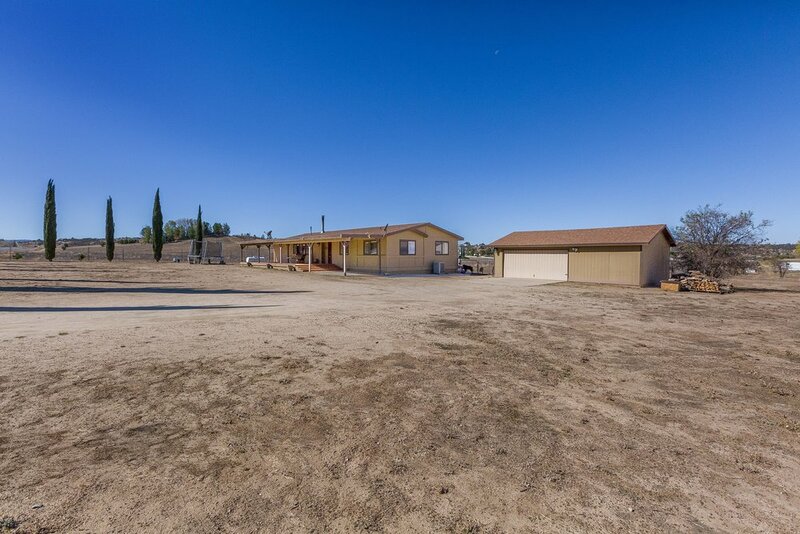 There are great views of the local mountain ranges and this home sits just off paved highway 371 for easy road access, with a very short dirt road access. 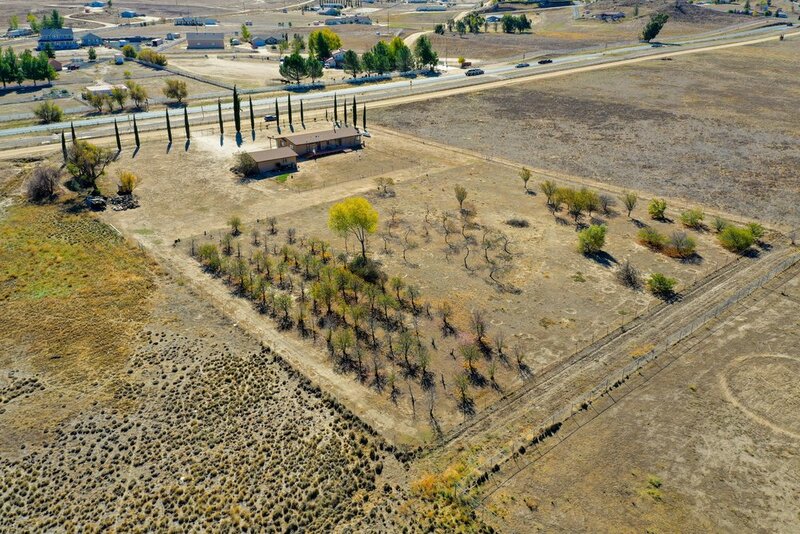 Community amenities include: Pool, lake with park areas, playground for kids, gated community, community horse arena, maintained roads, security, airstrip, community center.